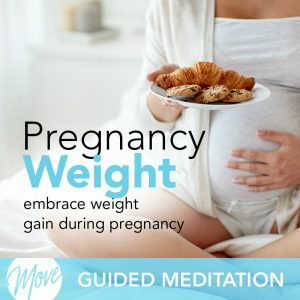 And now, Amy has taken her knowledge of personal and business success, and created this hypnosis & meditation Pregnancy Collection to help you embrace the joy of pregnancy, empower you, and help you enjoy your journey with your baby to its fullest. 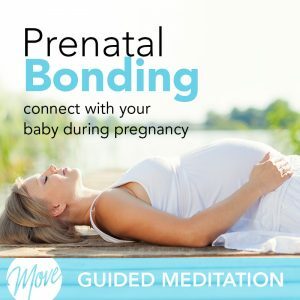 “Enjoy Your Pregnancy” will help you deeply relax your body and mind with positive suggestions and binaural beats, and will increase positive thinking and your ability to enjoy each moment of your incredible journey. Your pregnancy is something to be celebrated and enjoyed every step of the way, and you can completely open yourself up to the experience and joy today with hypnosis and meditation.